The course is not yet ready for students to enter. 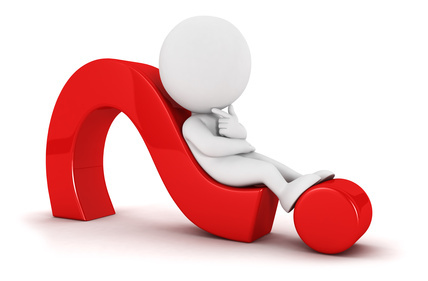 If you feel that your course should be open, call the Distance Ed Help desk or email your instructor immediately. You are responsible for your courses and your attendance. What if something went wrong after logging in? 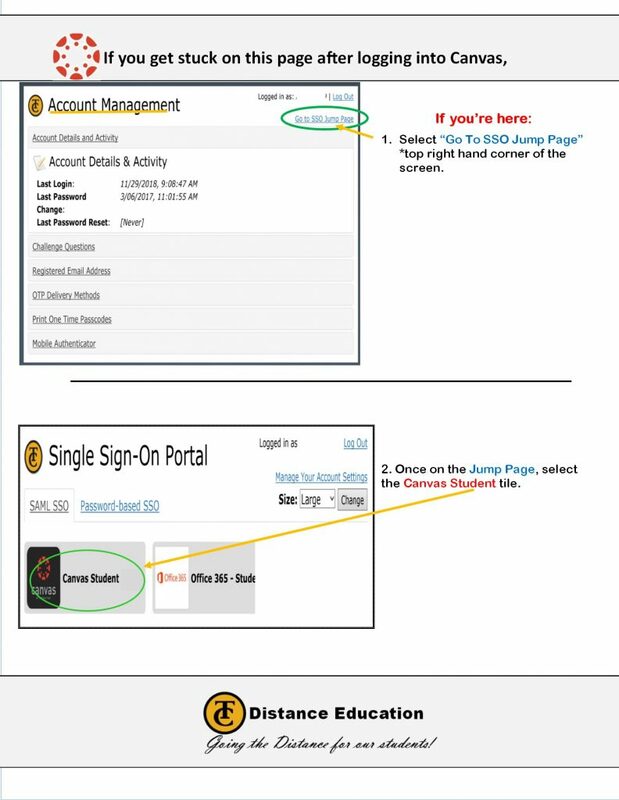 If you need detailed pictures of how to login to the new SSO Login Page, please explore this flyer. You will see step by step how logging in will look. 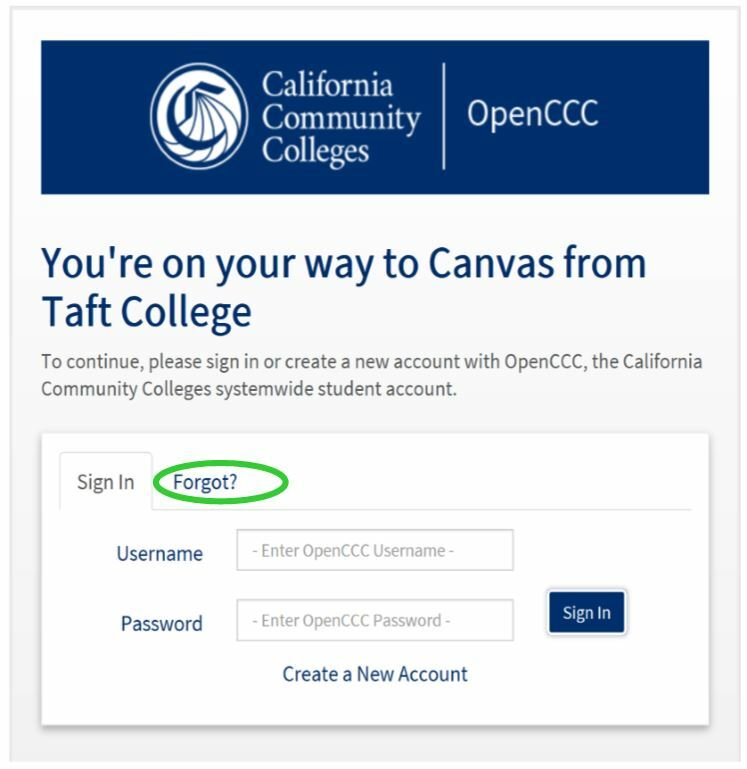 If you Login to Canvas, set up your security questions, and get stuck on this page, here’s how to get past the Open CCC Login Page. 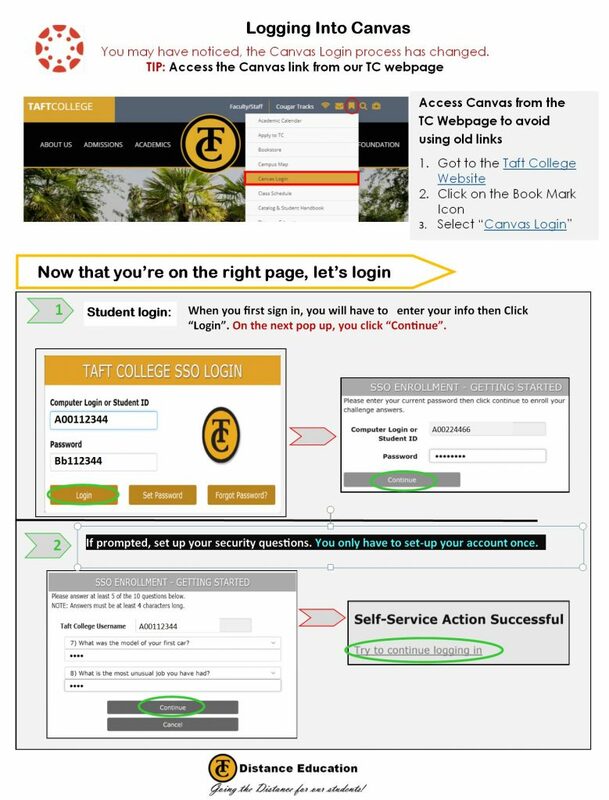 If you get stuck on an Account Management screen after logging in, here are the steps to get into Canvas.